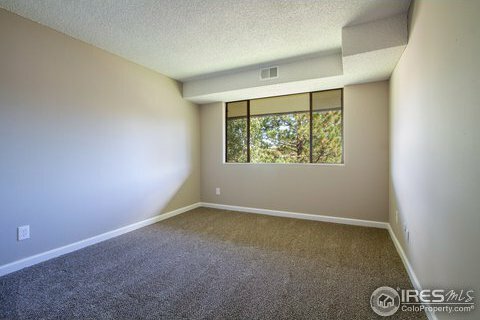 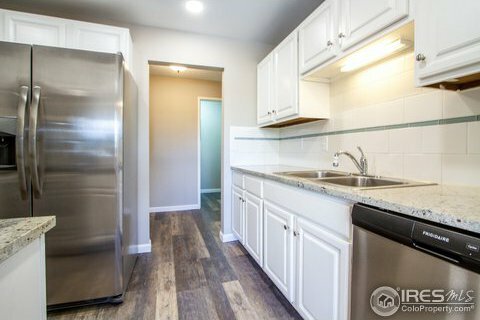 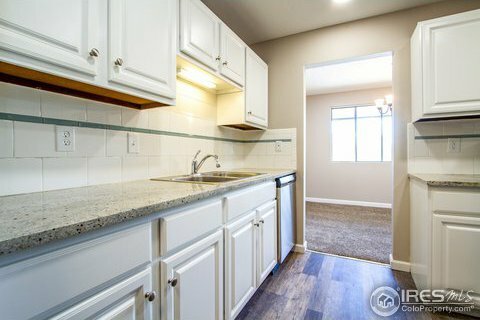 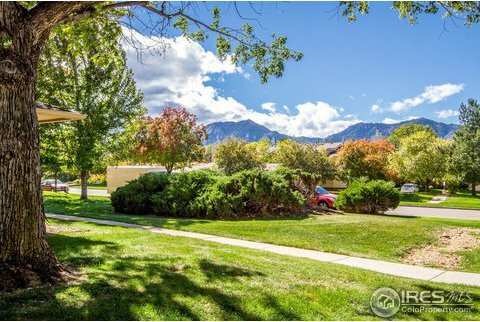 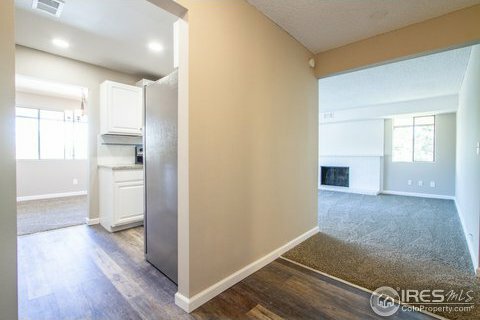 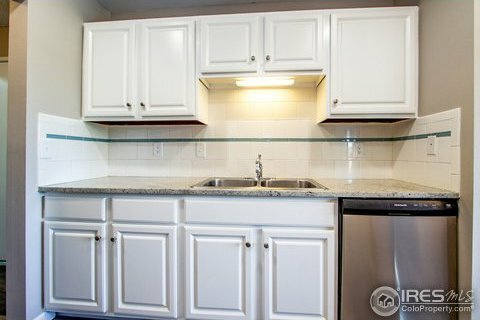 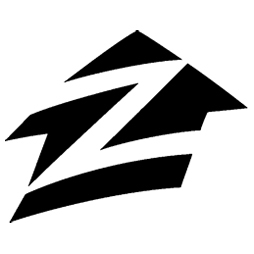 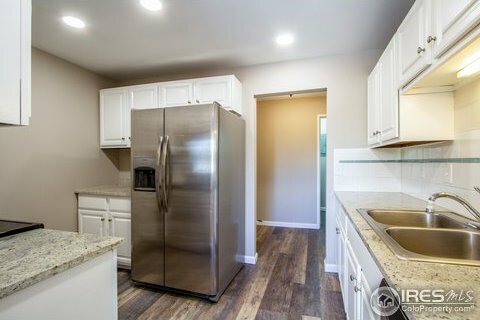 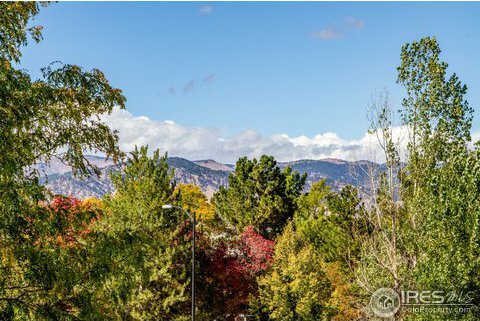 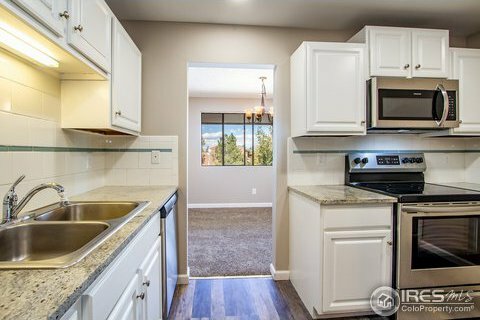 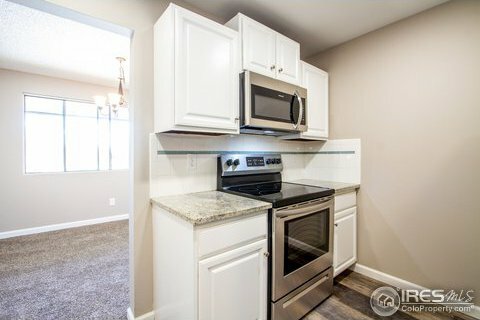 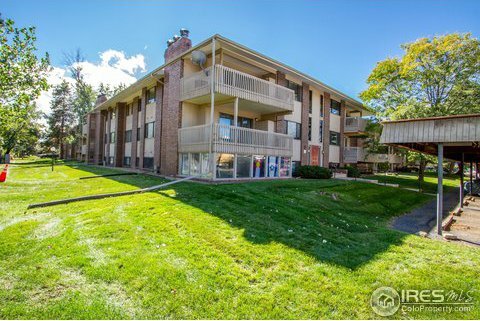 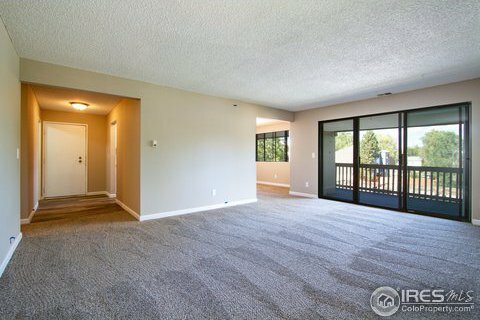 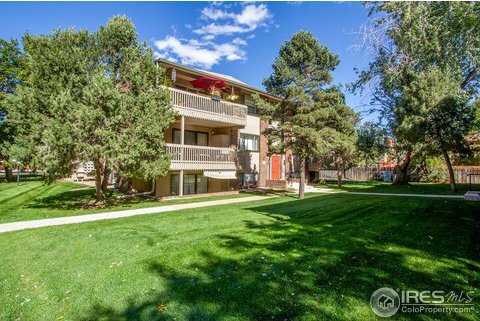 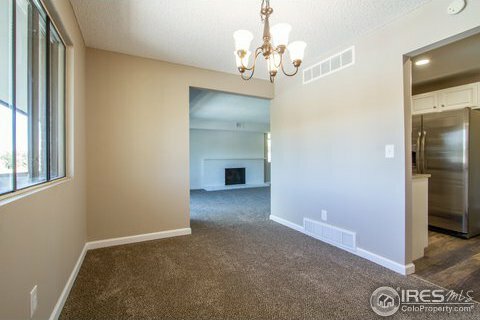 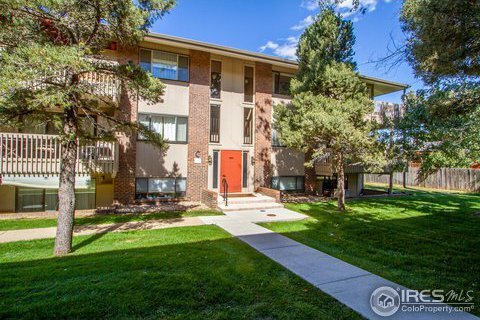 Beautifully updated 2 bedroom condo in Boulder. 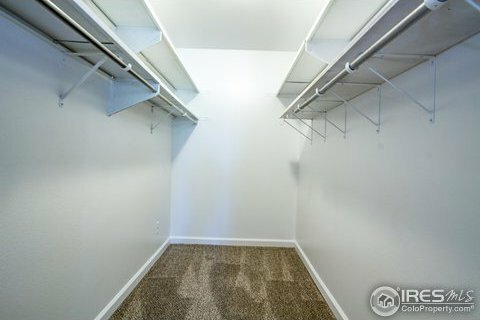 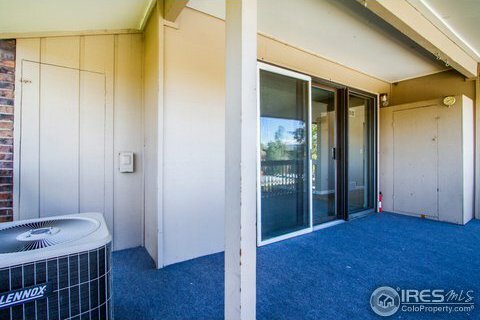 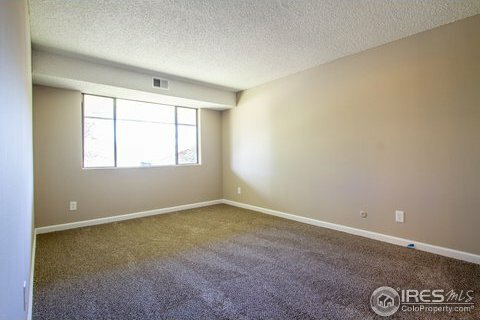 This is a top floor, corner unit with a large laundry room and bedrooms. 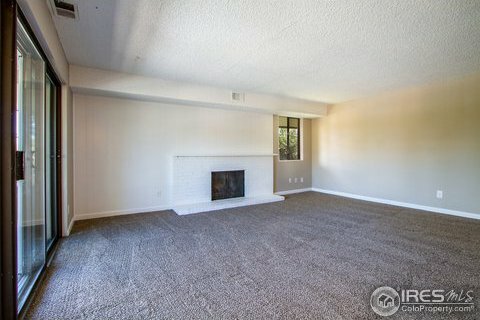 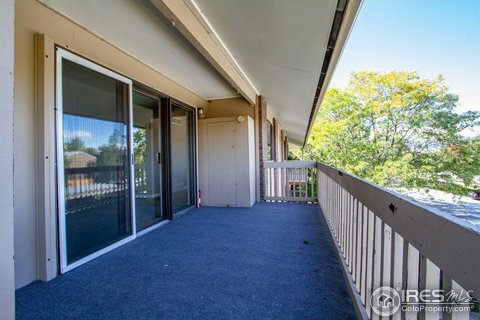 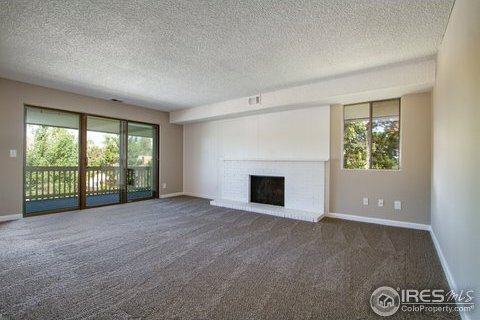 Wood burning fireplace, plenty of natural light, a huge balcony. 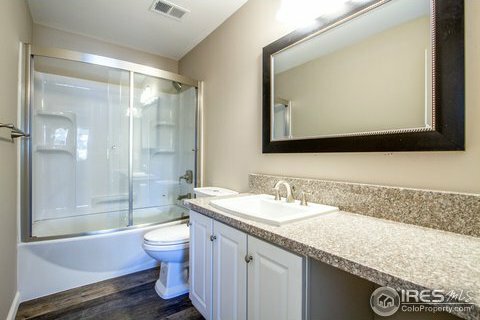 New granite counter tops, tubs, showers and hardware in both baths. 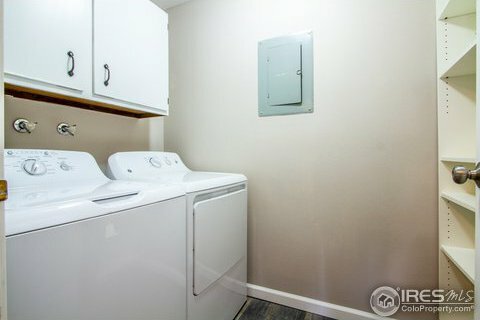 All new stainless steal appliances and washer/dryer. 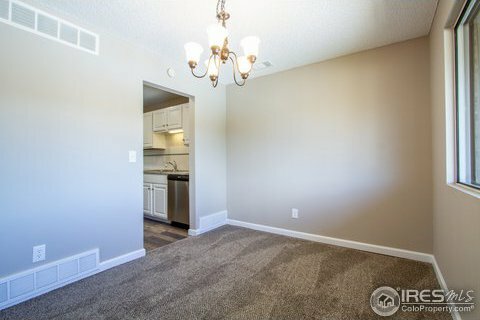 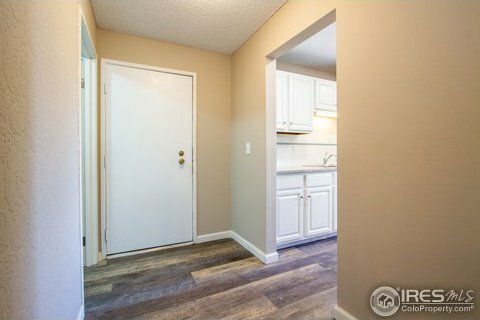 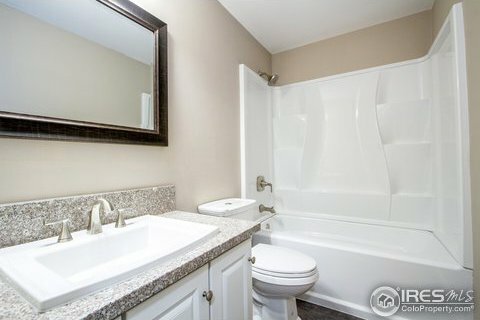 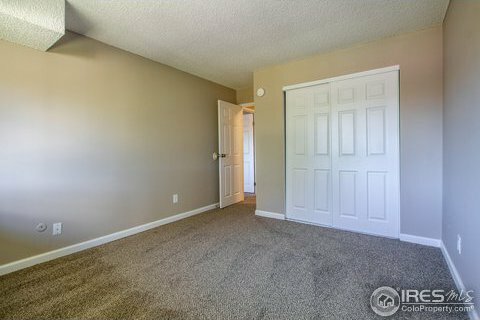 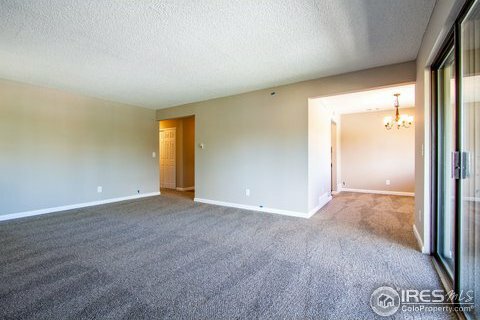 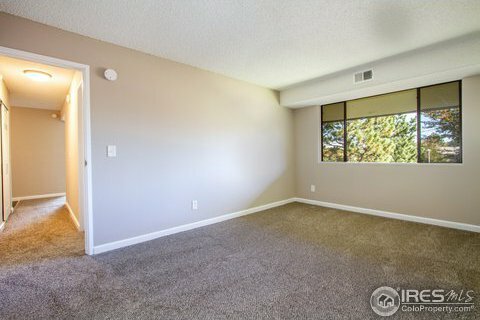 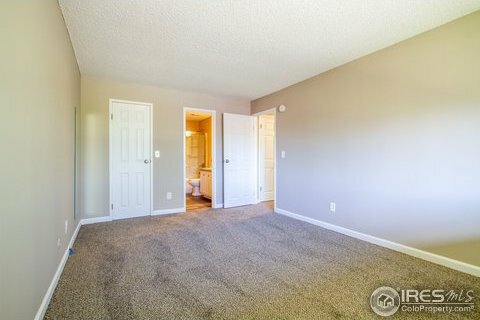 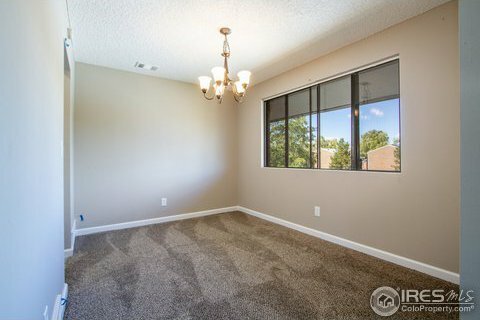 Condo has been updated through out with electrical outlets, light fixture, new paint and flooring. 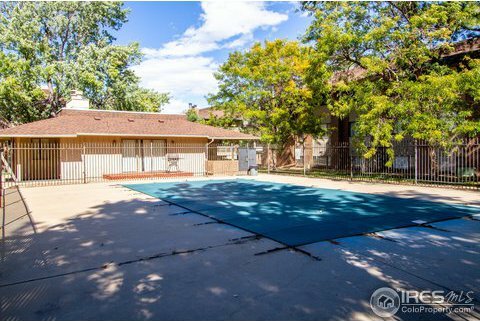 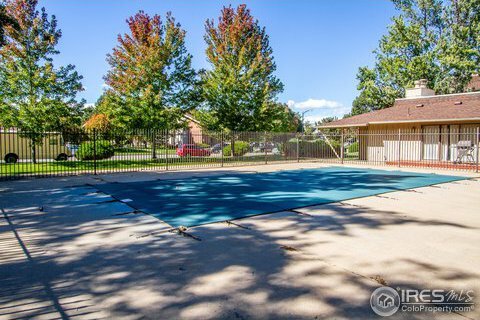 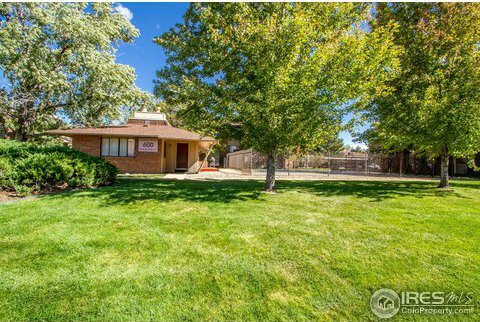 Comes with a covered carport spot, a pool, a clubhouse and is near an RTD bus line.